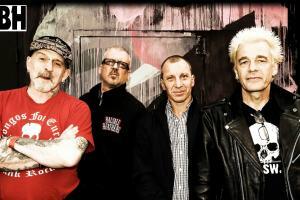 GBH, are an English street punk band which was formed in 1978 by vocalist Colin Abrahall, guitarist Colin "Jock" Blyth, bassist Sean McCarthy (replaced by Ross Lomas after two shows) and Drummer Andy "Wilf" Williams. 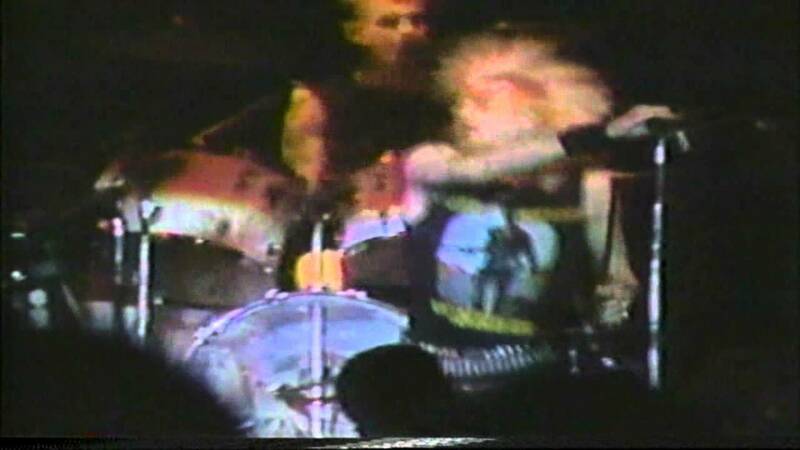 GBH were early pioneers of English street punk, often nicknamed "UK82", along with Discharge, Broken Bones, The Exploited and The Varukers. 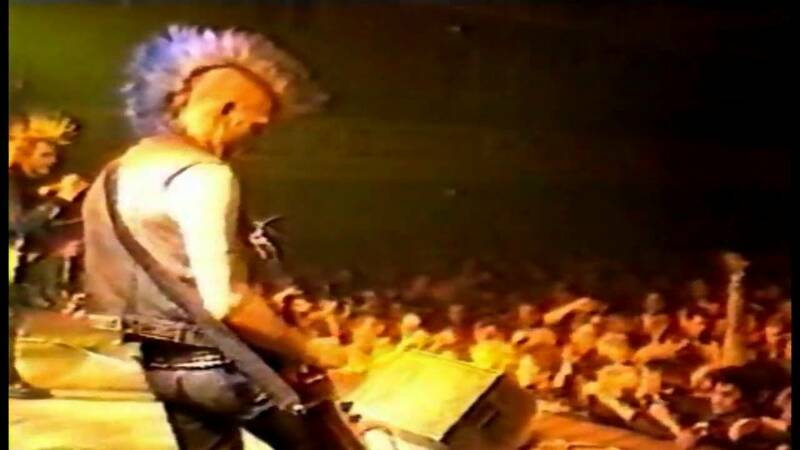 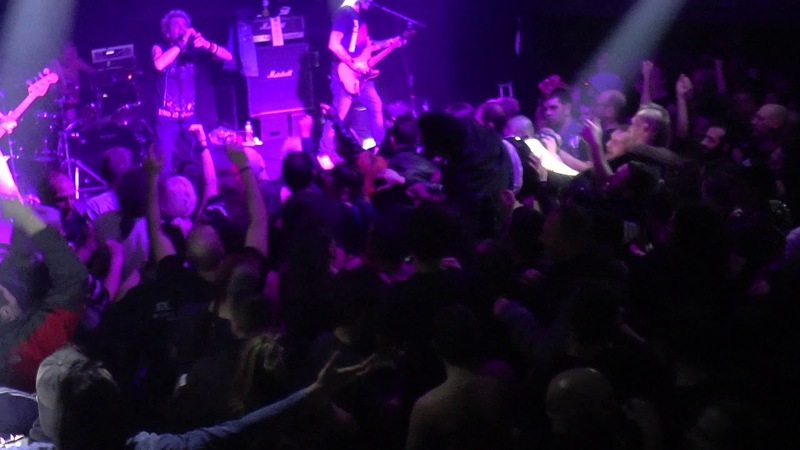 GBH have gone on to influence several punk rock musicians.